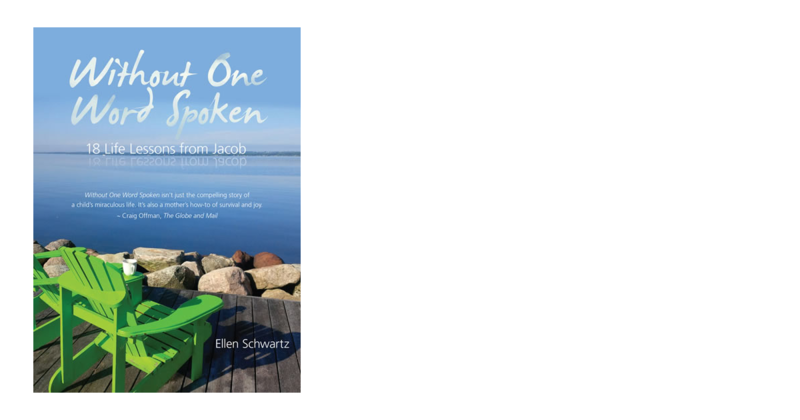 Now a Globe and Mail and Canadian bestseller, Without One Word Spoken is Ellen Swchartz’s second volume of life lessons from her son Jacob, who was born with a rare neurodegenerative disease. Jacon can’t speak, move, or look after himself in any way. 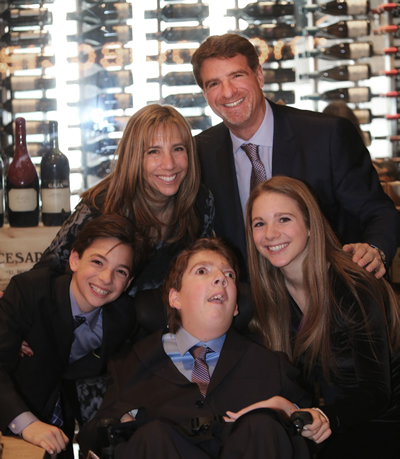 And yet, for eighteen years he has been able to bring joy, teach courage, and profoundly touch the hearts of all those around him.